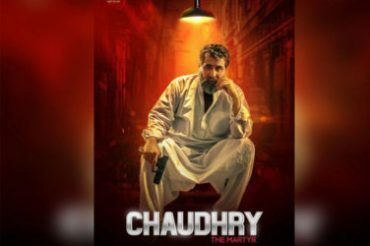 First Look Of Chaudhry The Martyr Is Out! 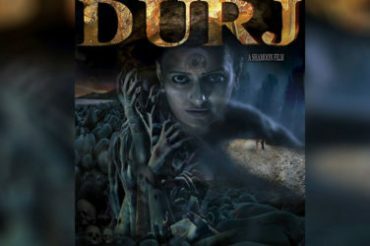 Durj Is Heading For a Cannes Screening! 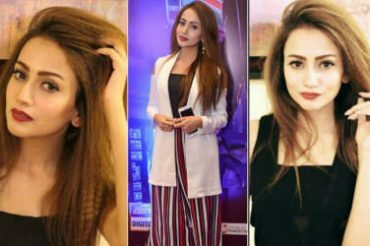 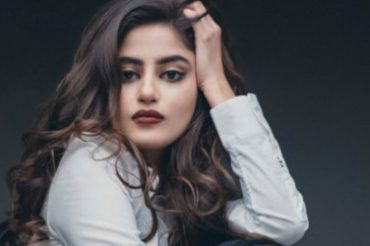 Top 5 Dramas of Sajal Ali! 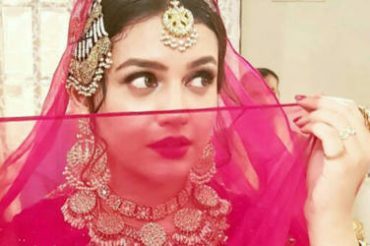 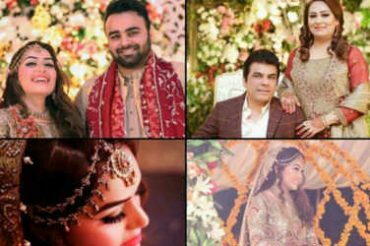 Faysal Qureshi Joins Badshah Begum Webseries! 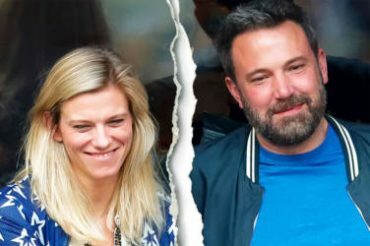 Ben Affleck Splits from Lindsay Shookus! 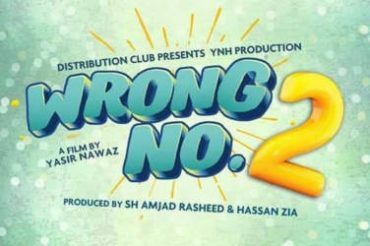 Wrong No. 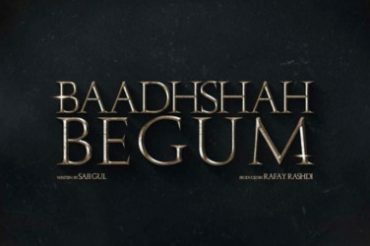 2 – Teaser Is Out! 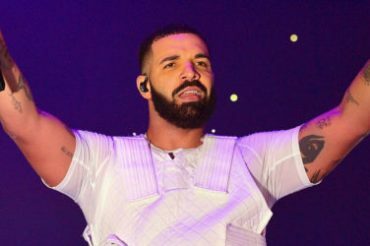 Drake Begins Work on New Album on Tour! 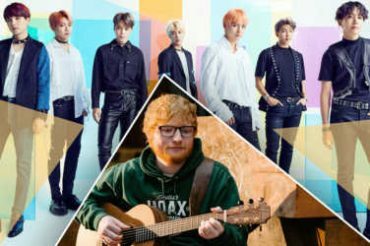 Ed Sheeran’s BTS Collaboration Confirmed! 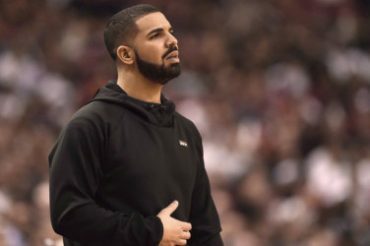 Selena Gomez Returns to Spotlight! 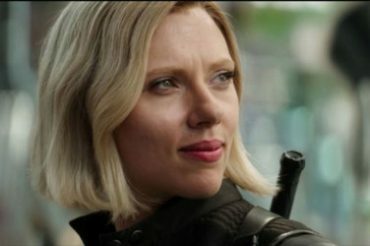 Joy has Great Mentors – Anya Taylor!